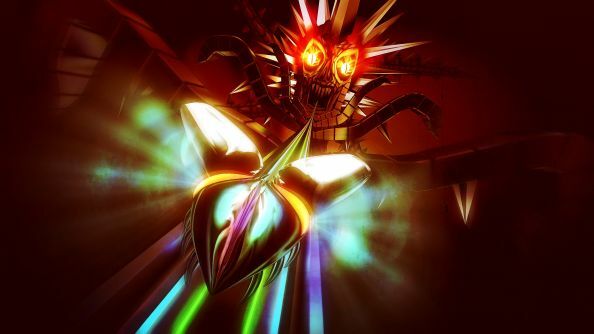 A cross between rhythm-action and being punched in the face, Thumper has been at the top of my yes-please list since its Audiosurf-ish ways first graced me. With a bespoke soundtrack and frankly horrifying visuals, it’s about traversing various psychedelic tracks attempting not to be pounded into dust by waves of sound. With the release date announcement comes mention of a collector’s edition, which packages the full soundtrack in there too. Could it lead to a spot on our list of the best indie games? Yes, the soundtrack is on vinyl, obviously. 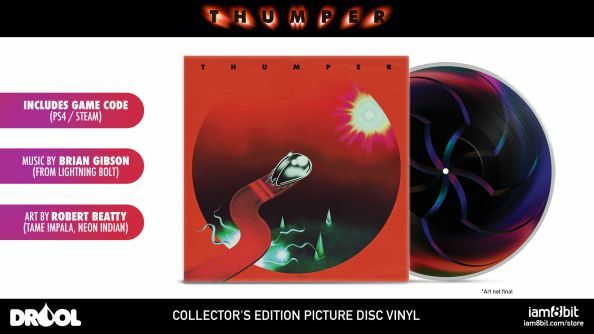 “Robert’s music and art were a key inspiration for Thumper and we can’t wait to hold this beautifully designed package in our hands!” says co-developer Marc Flury. It goes live for purchase over on Beatty’s site at 9am PT / 5pm BST today.